Some days there is no time to spend baking! 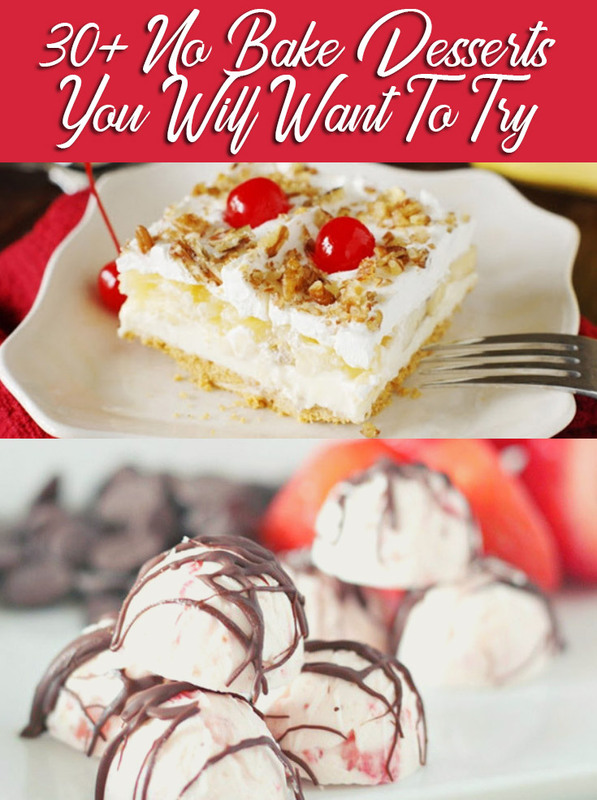 I love when I can make desserts for my family that do NOT require me to use the oven and heat up the house. 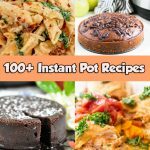 Below you will find some DELICIOUS cakes that you don’t have to bake! 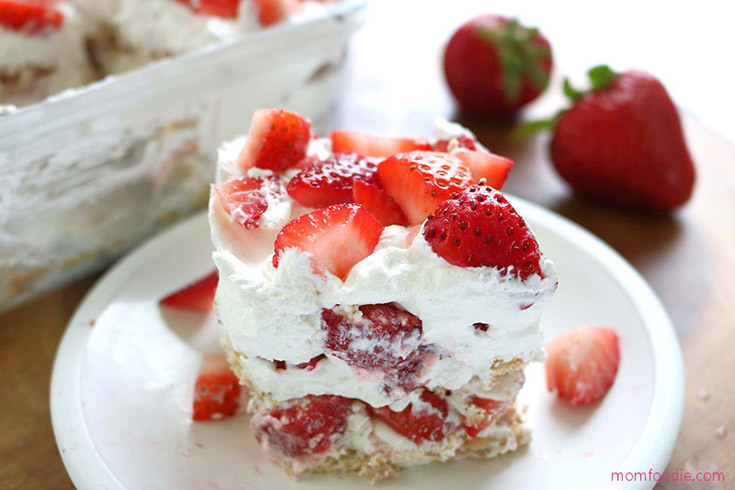 This no bake Strawberry Icebox Cake is perfect for parties and a great alternative to your traditional strawberry shortcake. 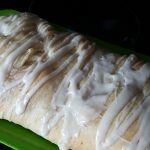 What makes this dessert even better is that you can make it with ONLY 3 ingredients which makes it EASY to make! 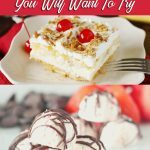 If you are a fan of banana splits like I am you are going to want to try this No-Bake Banana Split Cake that has layers of cream cheese filling, crushed pineapple, bananas and cherry-adorned whipped cream. 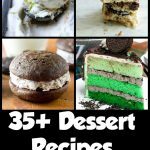 If you are a fan of cheesecake and OREO cookies you will have to add this recipe on your list of desserts to make. I bet this would be fun to try with some of the different flavored OREO cookie flavors I have seen lately, especially around the holidays. 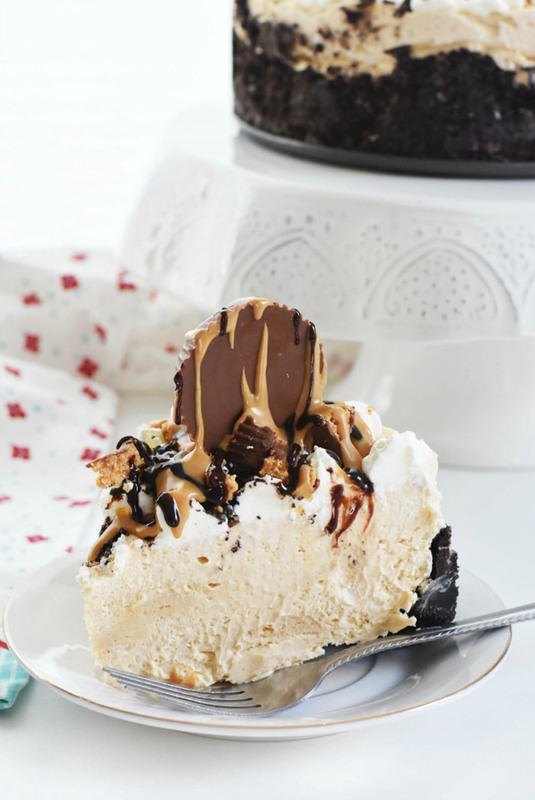 So here is another cheesecake recipe for those peanut butter fans! 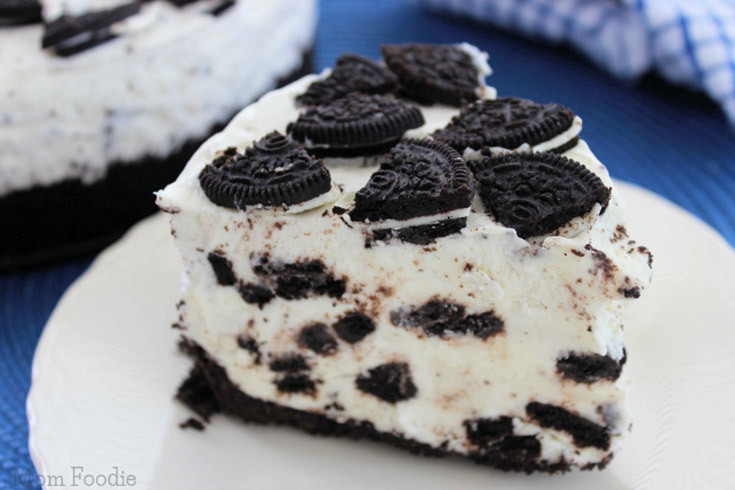 I bet this peanut butter cheesecake with it’s yummy OREO crust would go perfect with a big glass of cold milk! 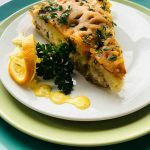 I am a fan of lemon desserts, especially lemon pies! 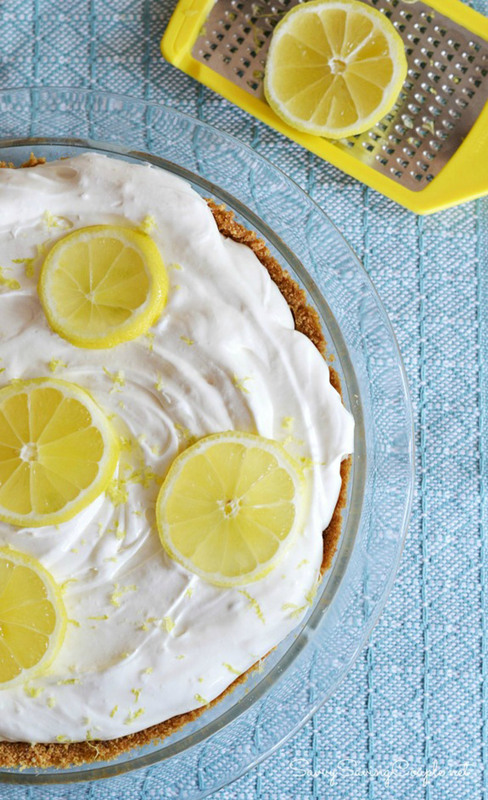 I am definitely adding this No Bake Lemon Cream Pie to my list of recipes to make. 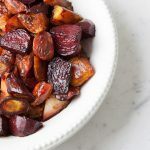 This one is also EASY and requires only a few ingredients to make it! 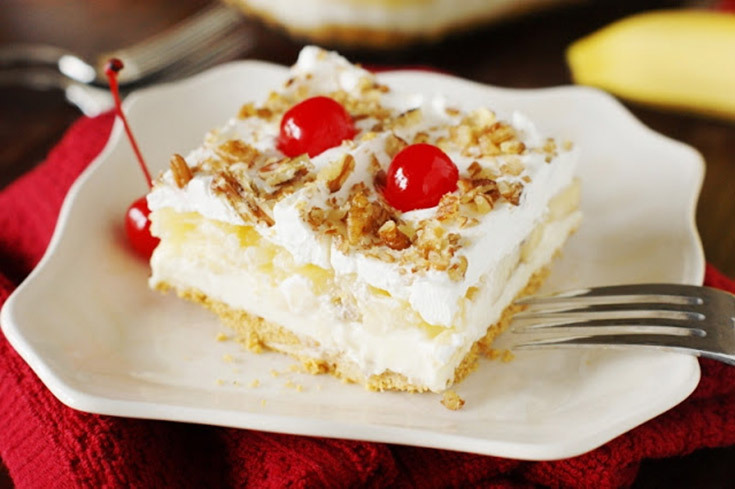 If you don’t like lemon pie, how about lemon cheesecake? 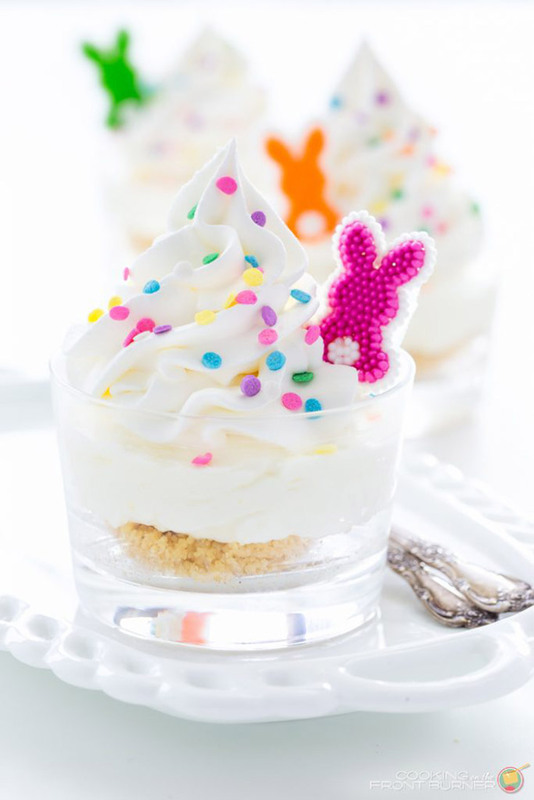 These no bake mini lemon cheesecake cups would be perfect for any occasion with a light, creamy filling and can personalized for any occasion with some fun add-ons. 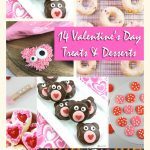 If you are doing the Keto diet, these are a PERFECT dessert to make if you are a fan of strawberries and chocolate. 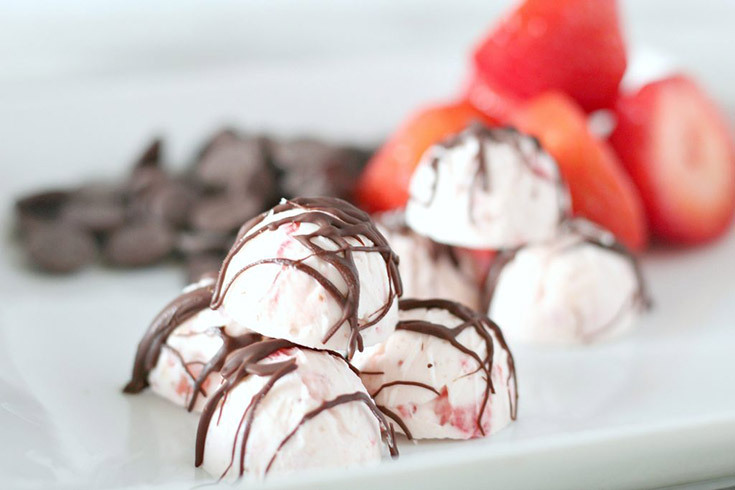 Even if you aren’t doing the Keto diet, these Keto Chocolate Covered Strawberry Fat Bombs are something you will want to try! 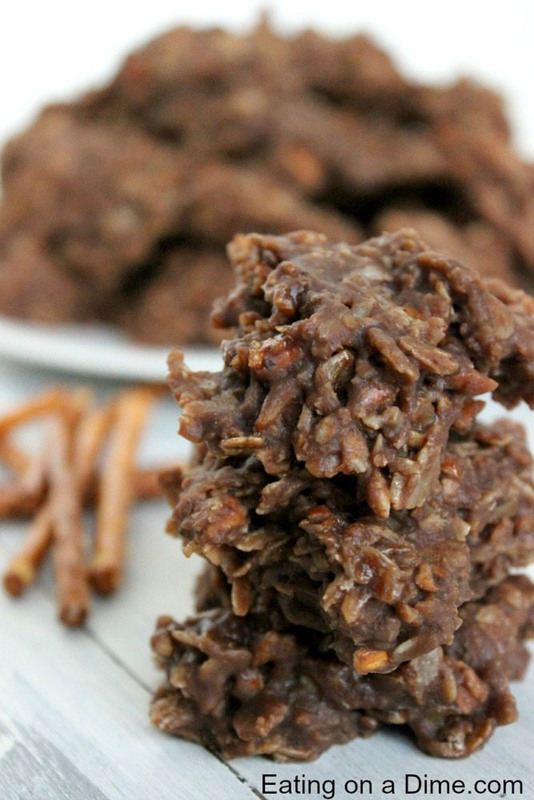 If you are a fan of sweet and salty treats you have to make these Pretzel No Bake Cookies. 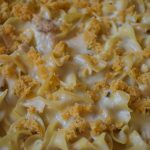 The best part is they can be ready to eat in 15 minutes or less!